On June, 2012, Sony launched Sony Xperia Tipo Dual. This model comes at a price of Rs. 2668. and it has 512 MB RAM with 2.9 GB Internal Memory. This phone runs on Android 4.0.3. This model has only 3.15 MP Rear Camera without flash. 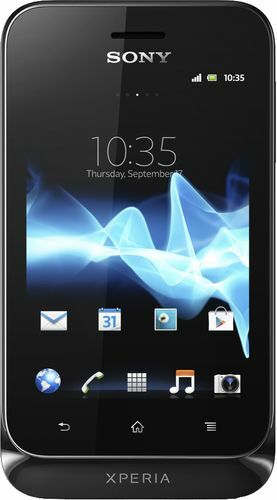 Sony released its Sony Xperia Tipo on June, 2012. This mobile comes at a price of Rs. 2708. and this mobile has 512 MB RAM with 2.9 GB Internal Memory. This mobile runs on Android 4.0.3. This mobile has only 3.15 MP Rear Camera without flash. Sony released its Sony Ericsson Mix Walkman WT13i on June, 2011. The Cost of this phone is Rs. 2999. . This model has 64 MB RAM with 256 MB Internal Memory. This mobile has only 3 MP Rear Camera without flash. On June, 2011, Sony launched Sony Ericsson Txt Pro CK15i. This phone comes at a price of Rs. 3340. . This mobile has 64 MB RAM with 120 MB Internal Memory. This model has only 3.2 MP Rear Camera without flash. Sony released its Sony Xperia Go on May, 2012. This mobile comes at a price of Rs. 3490. . Sony Xperia Go has 512 MB RAM with 8 GB Internal Memory. Sony Xperia Go runs on Android 2.3. This phone has only 5 MP Rear Camera with LED flash. 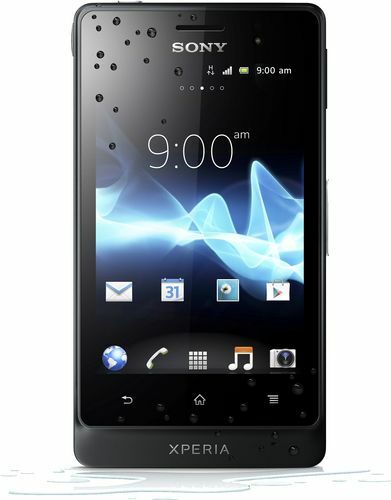 Sony released its Sony Ericsson Spiro W100i on April, 2010. The Cost of this phone is Rs. 3550. This mobile has only 2 MP Rear Camera without flash. 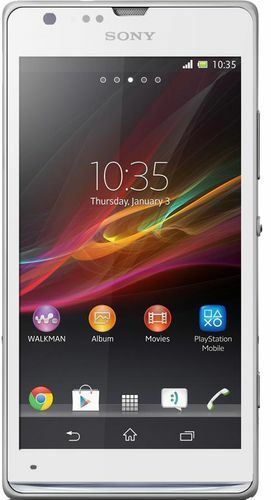 The Sony Xperia SP from Sony was launched on March, 2013. The Cost of this phone is Rs. 3890. and it has 1 GB RAM with 8 GB Internal Memory. This mobile runs on Android 4.1. It has 8 MP Rear Camera with LED flash and 0.3 MP Front Camera without flash. ✓ The highlight of this mobile is 1.7 GHz CPU Speed which is great in this price range. 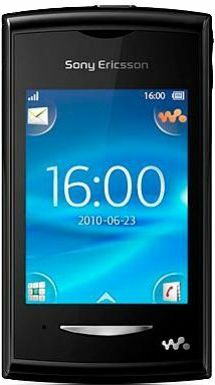 Sony released its Sony Ericsson Yendo W150i on June, 2010. This mobile comes at a price of Rs. 3999. 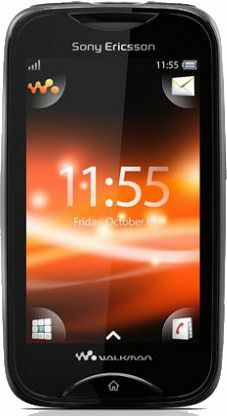 The processor in this mobile is ARM946 This mobile has only 2 MP Rear Camera without flash. ✓ The highlight of this phone is 81 g Weight which is great in this price range. The Sony Ericsson S312 from Sony was launched on April, 2009. This model comes at a price of Rs. 4000. This phone has only 2 MP Rear Camera with LED flash. ✓ The highlight of this model is 80 g Weight which is great in this price range. 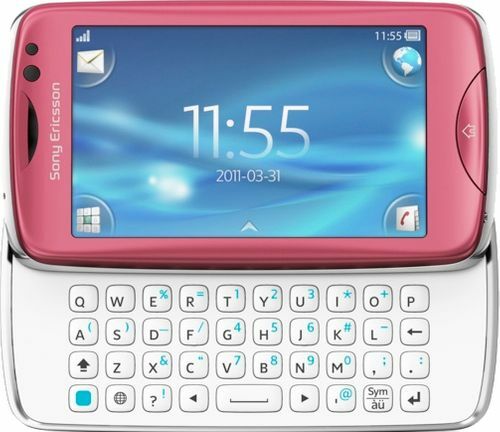 On June, 2010, Sony launched Sony Ericsson Cedar J108i. Price of this mobile is Rs. 4299. This model has only 2 MP Rear Camera without flash. ✓ The highlight of this mobile is 84 g Weight which is great in this price range.